Me Before You DVD and Blu-ray release date was set for August 30, 2016 and available on Digital HD from Amazon Video and iTunes on August 16, 2016. 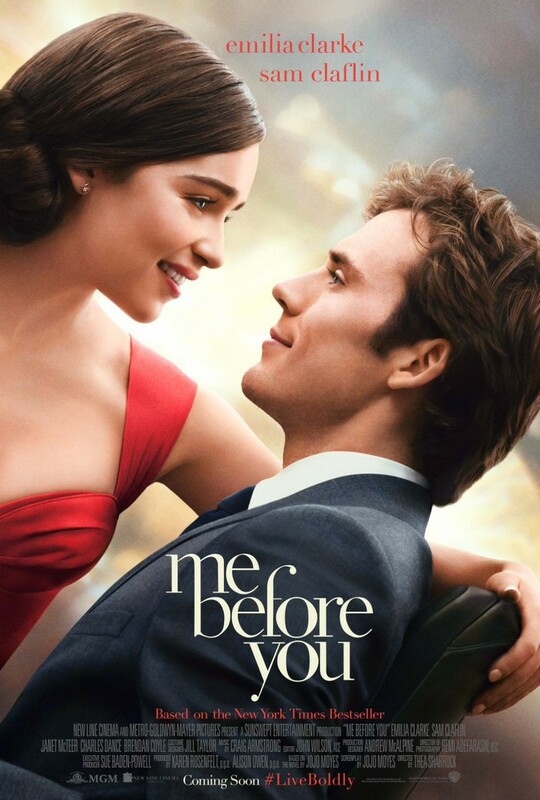 "Me Before You" follows Louisa Clark (Emilia Clarke) as she begins a new job that involves caring for a quadriplegic, Will Trainer (Sam Claflin), with whom she begins to form a bond with. Once she discovers that Will is planning on committing assisted suicide in six months, she begins to create a schedule of activities and trips that they can take together in hopes of changing his mind on what he's capable of. As she works hard to reintroduce him to the world again, he also shows her a new side of life by pushing her to dream and enjoy a life that's bigger than their small town.